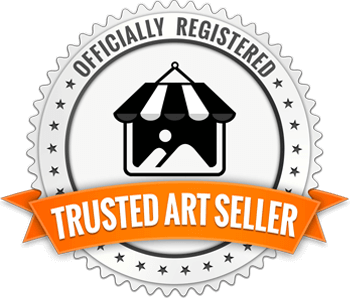 Mare's Mugs - ceramic 11 oz. 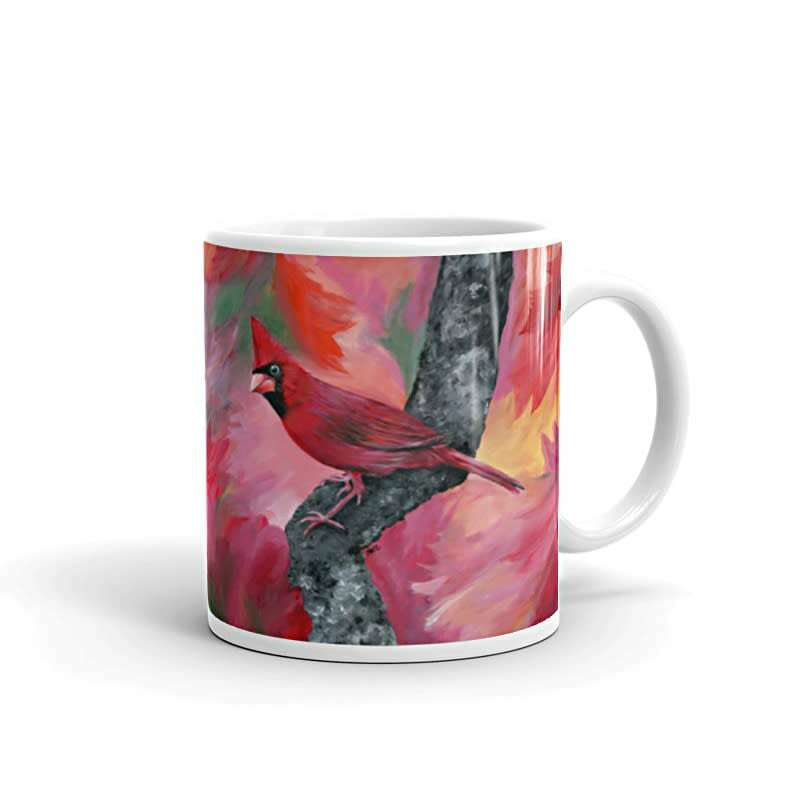 coffee mug printed with bright and colorful Mare's art artwork of "Hello Cardinal". This bright red cardinal says 'Hello', while listening to the colorful leaves rustling behind him. He seems like he's curious, but would take off in a flash! He's happy to join you for your morning coffee!